A unique and compelling aspect of traveling throughout Japan is sampling the various onsen (hot springs) and sento (community bathhouses) available. Both terms refer to public baths, the difference being that an onsen is fed by natural geothermal springs while a sento (generally) uses heated tap water. 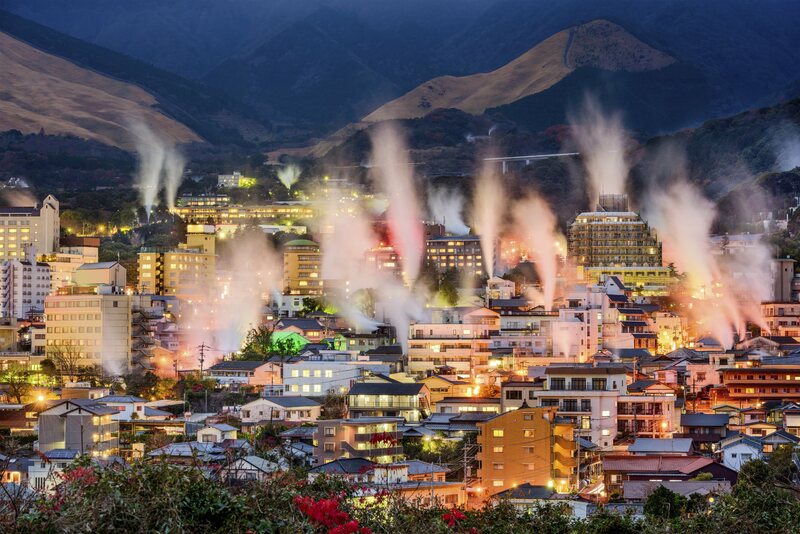 To maintain the distinction, there are legal restrictions on onsen requiring that they contain at least one of 19 specific natural chemical elements, like iron or sulfur. Another restriction, unofficial yet still regularly enforced, is against customers with tattoos. 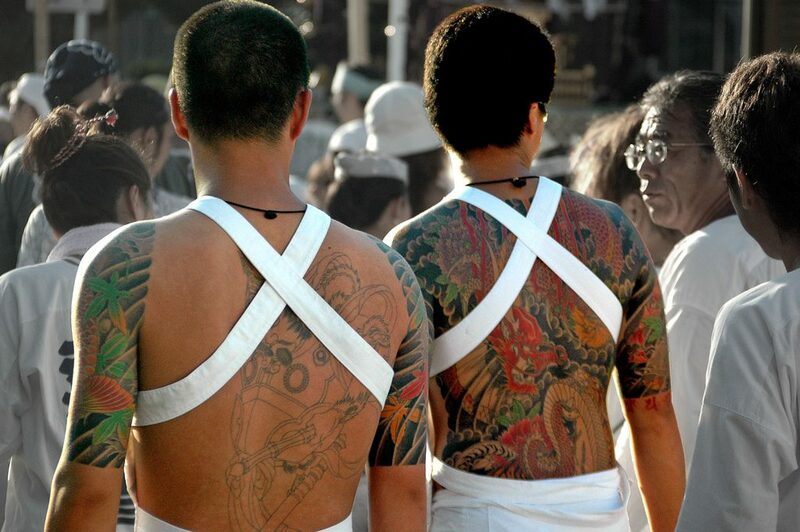 Tattoos — and their attached taboos — have been in Japan for as long as onsen have been popular. In the 7th century, the first correlation between tattooing and punishment is recorded when the Emperor punished the rebel Hamako, Muraji of Azumi, with a tattoo rather than death. The tattoo was meant to punish him with physical and psychological pain alike, as it indelibly marked him as a criminal. By the 17th century, tattoos had become an acceptable form of punishment and were reserved for the very worst criminals. They were usually a combination of patterns and symbols which often implied the places of the crime committed. Those with tattoos were shunned by their families and the general public and refused a place in society. By the 17th century, tattoos had become an acceptable form of punishment and were reserved for the very worst criminals. In the late 1700s, criminals began to cover their tattoos with decorative designs of their own choosing, which brought an end to the use of tattoos as punishment. Herein lies the origin story of the link between organized crime and tattoos. Come the 18th century, decorative tattoos had become a popular artform, but were eventually outlawed because of their affiliation with crime. Once they were illegal, tattoos were embraced even more by those belonging to the counter culture, most notably by the yakuza (Japanese mafia). To them, tattoos were a physical manifestation of what they stood for: bravery, loyalty and resistance to the law. 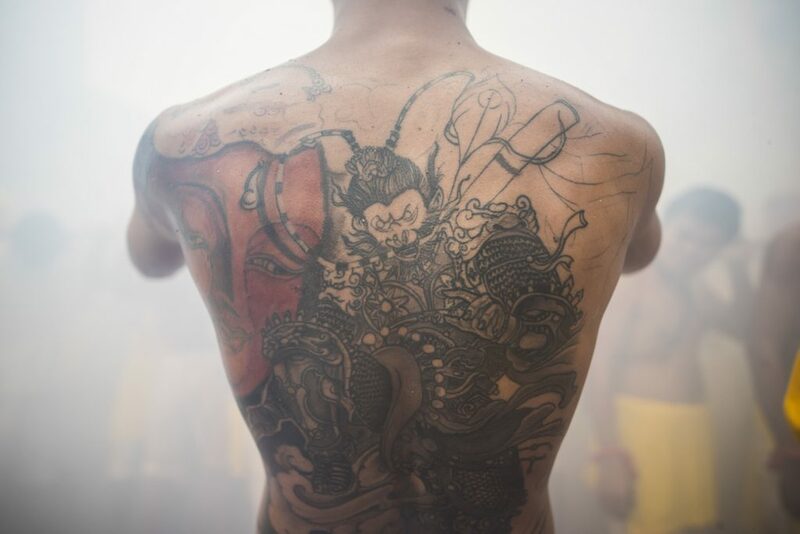 It’s been difficult for Japan to shed the connection between tattoos and illegal activity. This prejudice is most clear in public bathing facilities, where tattoos are generally still forbidden, although there is no official ban on them. Even foreign tourists, who are clearly not involved in Japanese organized crime, can be turned away for their tattoos. This may be because those with ink, even if they are obviously not criminals, are still seen as rebelling against the mainstream and thereby their tattoos are thought to be potentially offensive to the general public. The Japanese Tourism Agency decided to tackle the issue in the summer of 2015 when they conducted a survey of about 3,800 ryokan (Japanese inn) throughout the country regarding their approach to allowing tattooed guests. The results weren’t promising: 56 percent said they refuse guests with tattoos, while 31 percent said they do not and 13 percent said they permit entry if the tattoos are covered. The stats show that tourism is on a rapid increase and the JTA is striving for even more — aiming to reach 40 million tourists by 2020. As onsen are a huge pull for foreign visitors, the JTA is trying to encourage these establishments to eschew their no-tattoo policy to make foreigners feel more welcome. 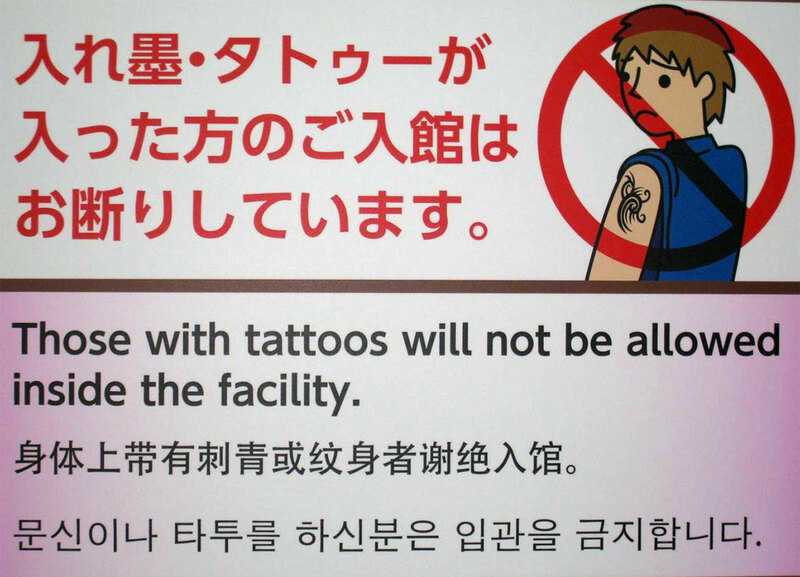 Notably, this request did not include allowing Japanese guests with tattoos. Notably, this request did not include allowing Japanese guests with tattoos. How onsen owners will respond to the request is still up in the air and on a case-by-case basis. Many will accept small, less noticeable tattoos while refusing guests with larger pieces. For the time being, those with tattoos need to come up with inventive ways to get around the restriction. Friends of mine with smaller tattoos have gotten away with covering them with bandages or even using their small onsen towel to obscure them. For those with back tattoos, leaning against the wall while in the water has worked. 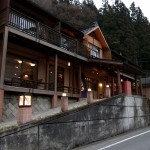 Another option is to only bathe in kashikiri-buro, or private baths, which are available at larger onsen and many ryokan. This may also be an appealing option for those who’d rather not bare all in front of multiple strangers. 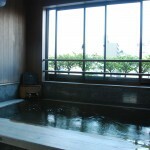 This site has a list of ryokan that have private baths available. Depending on the ryokan, private baths are bookable upon check-in, in advance or whenever available and often cost extra money. For those with more obvious tattoos, there are some great user-friendly Japanese-language sites (translatable through Google or your favorite browser extension) that provide comprehensive lists of tattoo-friendly onsen and sento. One is for all of Japan. The other is Osaka-specific. Hoheikyo Onsen, in the suburbs of Sapporo, is a popular tourist destination known not only for its open air baths but for its delicious Indian curry. Hoshino Resort recently made headlines by declaring they would accept visitors with small tattoos at their 13 kai high-end onsen resorts as long as customers used their complimentary 8’’ x 10’’ cm stickers to cover them. 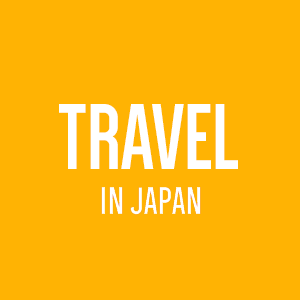 For a list of the inns, which are located throughout Japan, visit their page. Jakotsu-yu, tucked in a side street of Asakusa in Tokyo, was renovated in 2009 and is popular with locals and tourists alike. It’s known for a huge tiled mural of Mt. Fuji on the walls of the bath. Kin-no-yu Onsen is the oldest public bath in the quaint onsen town of Arima, Kobe. Shima Onsen Kashiwaya Ryokan. 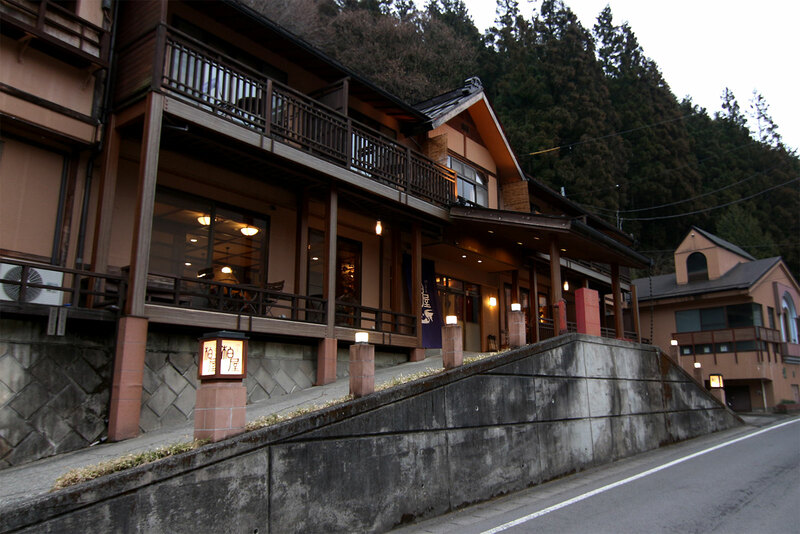 This relaxed inn with hotspring bathhouses in the town of Nakanjo, Gunma Prefecture, is roughly three hours by bullet train from Tokyo and accept tattooed guests in all of their onsen. It also features bike rentals and a library. Takaragawa Onsen in Gunma is not only tattoo-friendly, but offers open air mixed-gender baths (plus beer vending machines) overlooking a scenic river for those looking for a unique experience. For a more comprehensive list, try GaijinPot Travel’s article: 30 Tattoo Friendly Onsen in Japan. Those with multiple large tattoos may feel stressed when planning their next trip to Japan, but take heart — the future isn’t so bleak. One foreign resident of Japan, Omima Miki, is planning on opening a ryokan and onsen that not only accepts tattoos but actively celebrates them. Mina Mizu, which loosely translates to “we are all water,” is a modern take on the traditional ryokan, welcoming those with or without tattoos and incorporating tattoo culture and art into its design. Plans for 7D hologram out of the water are in the works. If all goes well, Miki will open her doors during Golden Week (mid-May) of 2019. 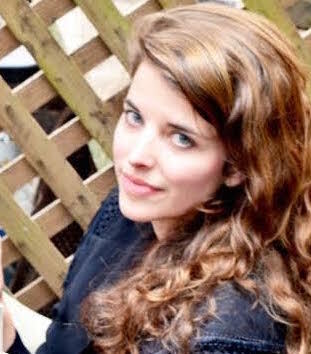 Support her business on IndieGogo here. Do you have tattoos? Have you ever been refused entry into an onsen or asked to leave? 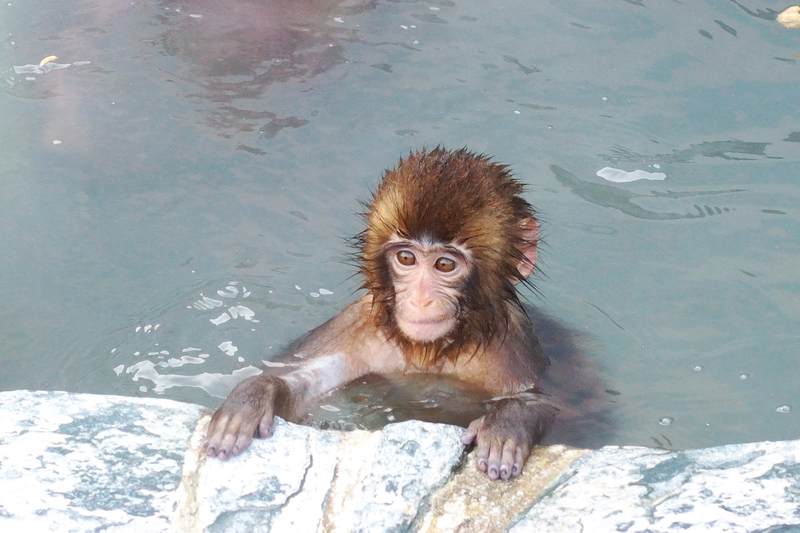 Any tips or recommendations for tattooed tourists looking to experience hot springs in Japan? Let us know in the comments! Likes getting lost (not always intentionally) in the backstreets of Osaka. I have no tattoos and, after reading about problems others have with having them, will not have tattoos in the future. Go for Jakotsu-yu at the Asakusa, Tokyo. Been there last year, had absolutely no problems with my half-sleeve which was visible all the time. Some old locals even appreciated it instead of giving an unpleasant look. If you google for this onsen, you’ll find that it’s mentioned everywhere, that it’s a tattoo-friendly place. I’ve got the one tattoo and it’s about mid size but I’ve never been turned away. I think many times it’s more about your attitude and how friendly you appear than anything else. And also times are changing. When I first got to Japan in the late 90’s I was told “only criminals wear sunglasses” by several older people at work when I was wearing mine coming to and from the office. They were suggesting kindly that I shouldn’t as well. Of course nowadays no one would comment on shades, so I’m guessing with time people will come around in tattoos also. It’ll take more time tho. Funabori Onsen in Tokyo (Edogawa ku) : you can go even if you have a tattoo. There is 2 at Funabori, this is the most far of the station. All the onsen here in Hakuba seem friendly towards tattoos due to the high volume of tourists here for the snow. I have a fair few very large peices and I’ve not had trouble locally.